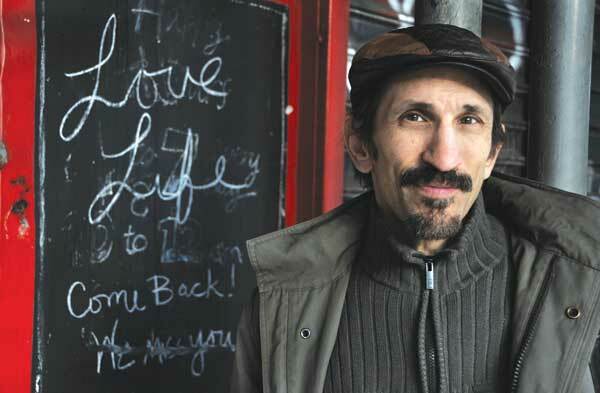 Actor Richard Edson discusses making "Stranger Than Paradise", "Do The Right Thing", "Good Morning Viet Nam", and many other films. This is the first of a two-part conversation with the actor. This episode is sponsored by the Saturday Night Movie Sleepovers Podcast.